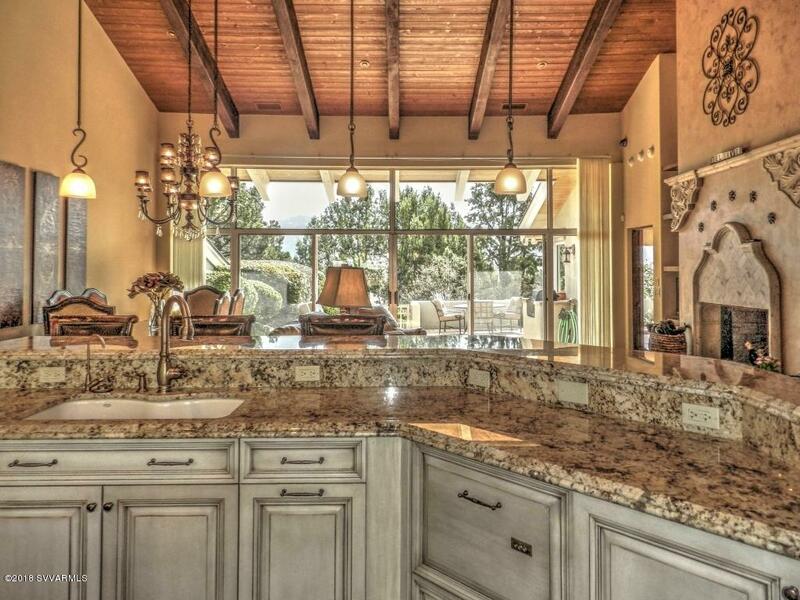 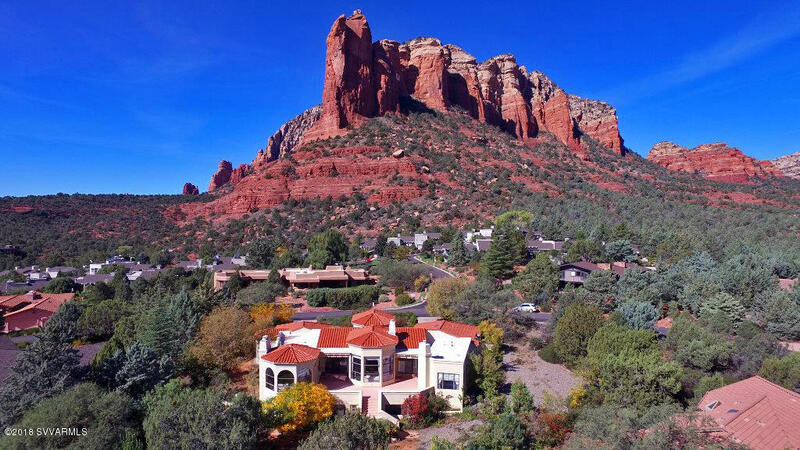 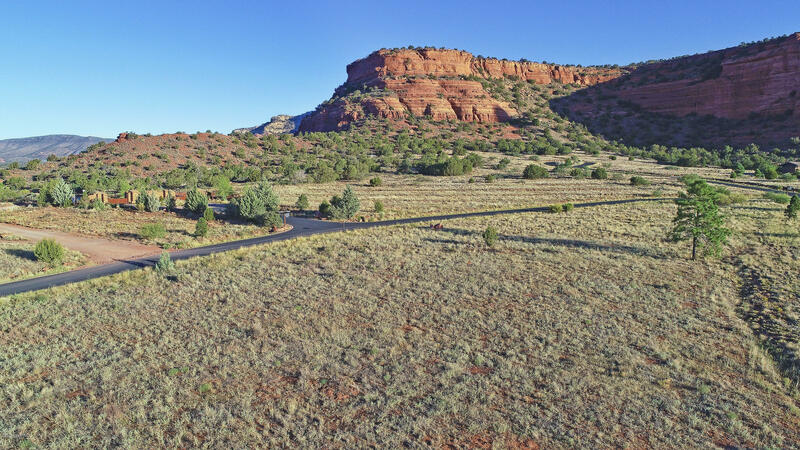 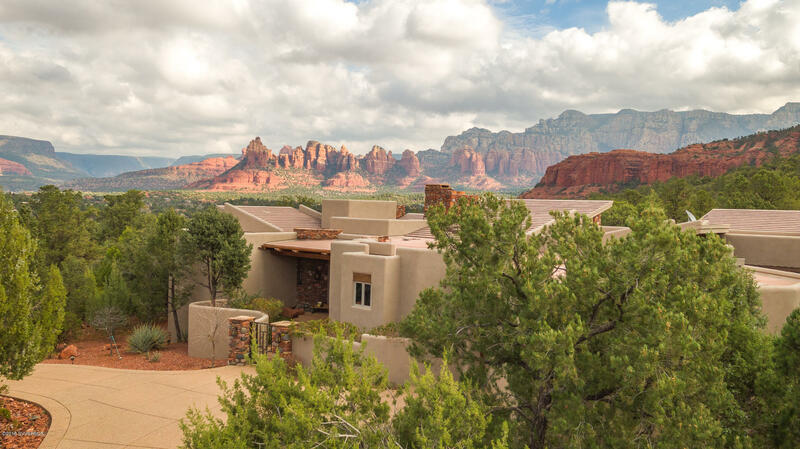 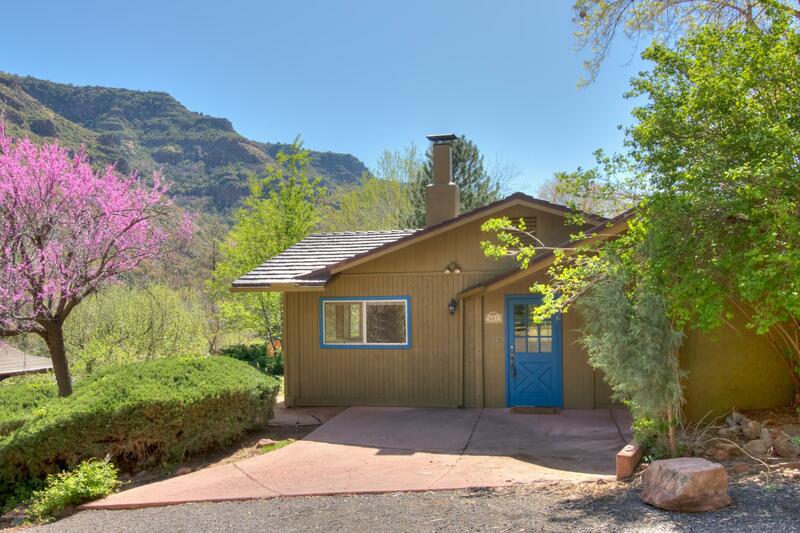 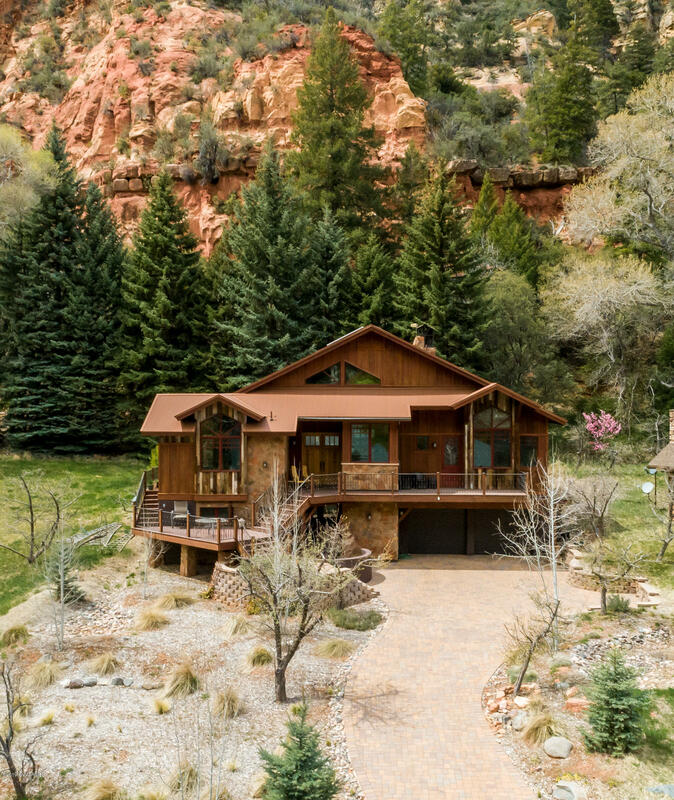 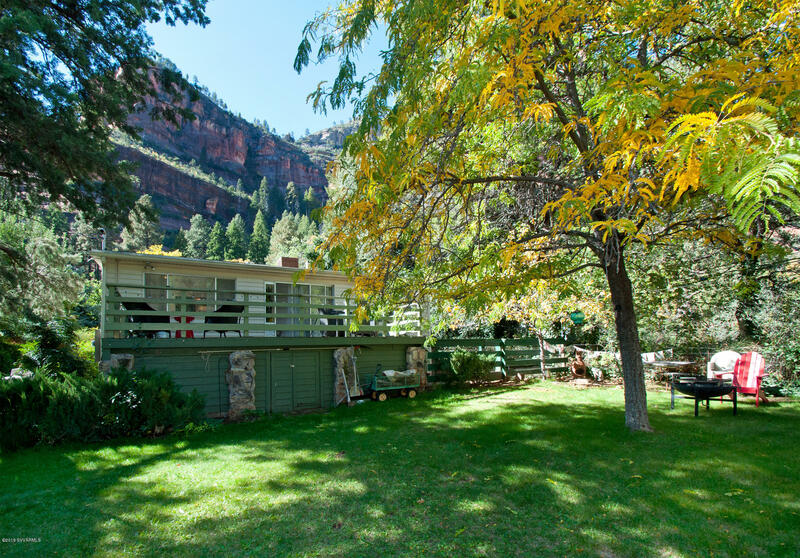 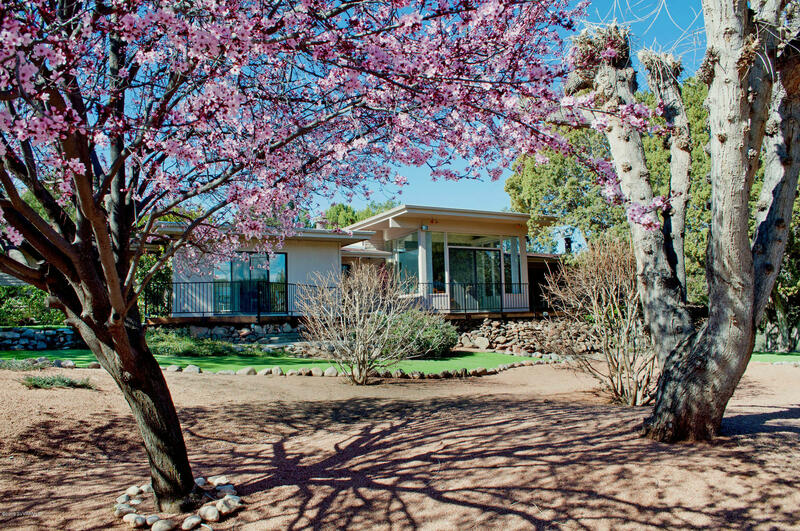 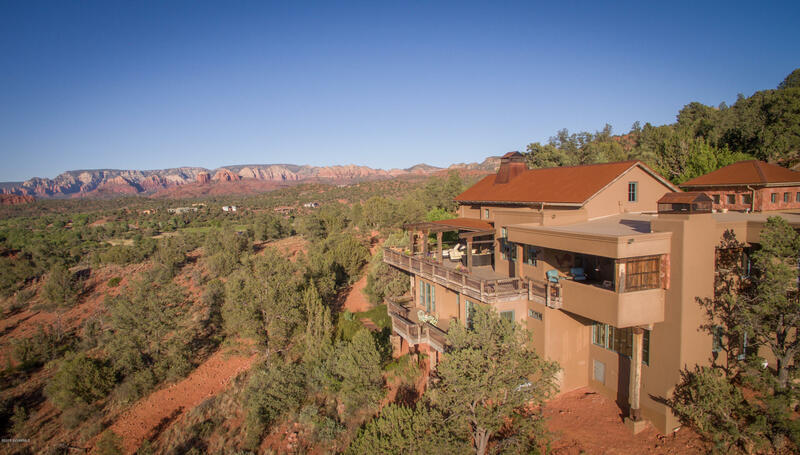 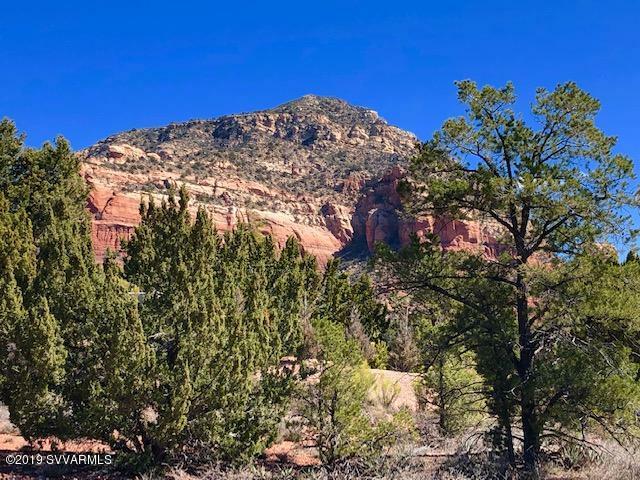 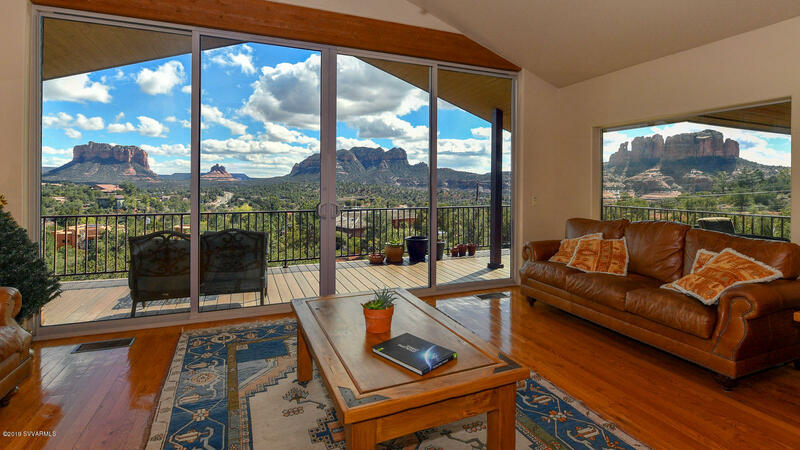 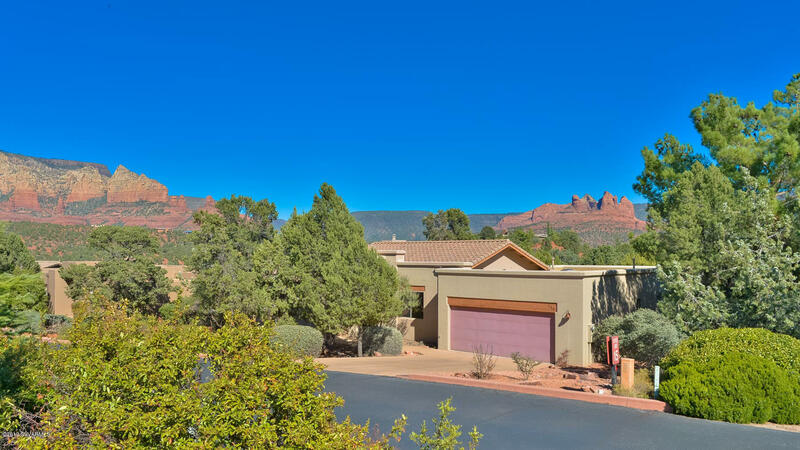 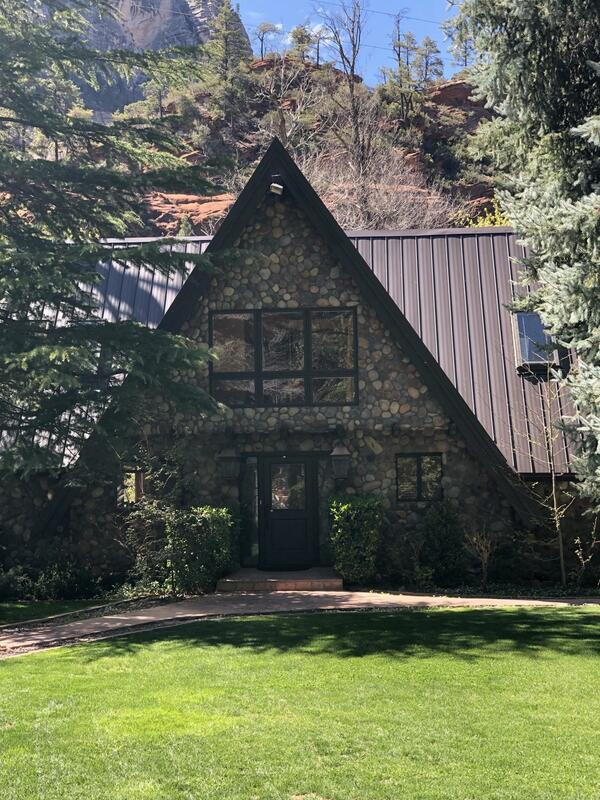 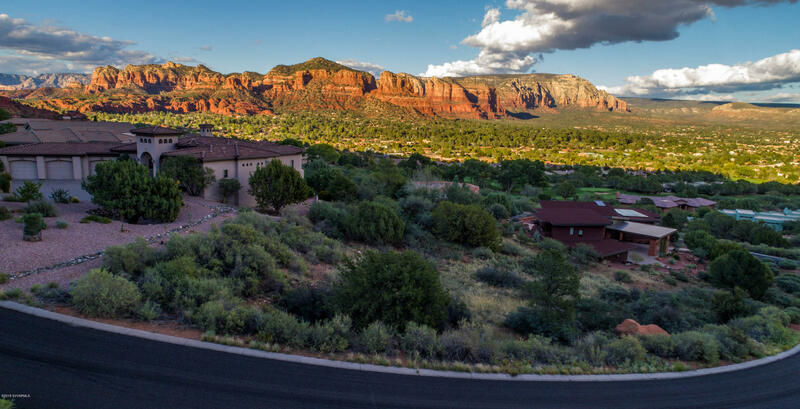 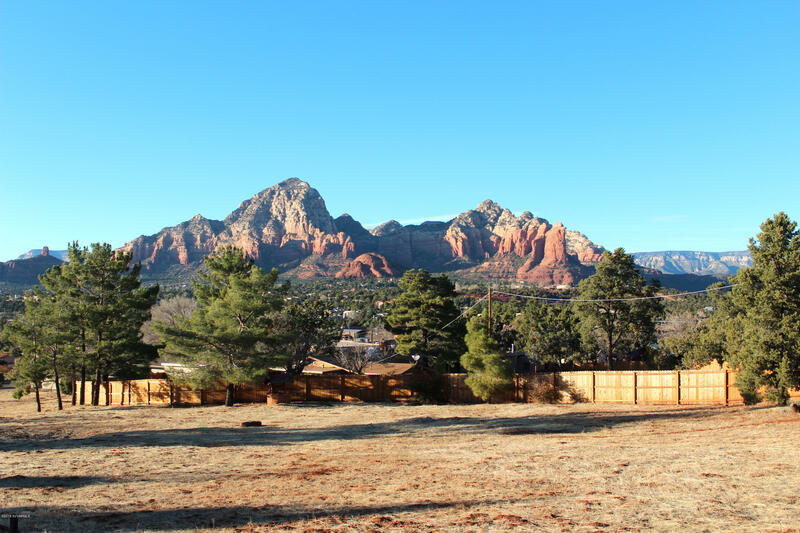 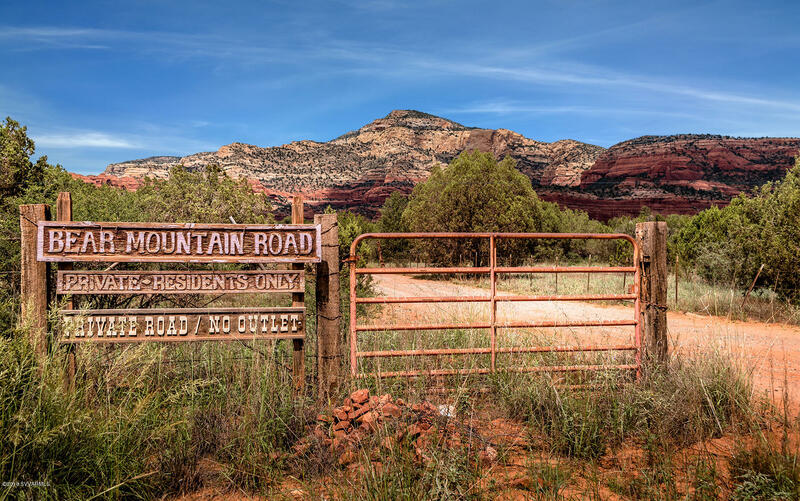 Within Sedona’s pristine and breathtaking Oak Creek Canyon, are a handful of homes for sale. 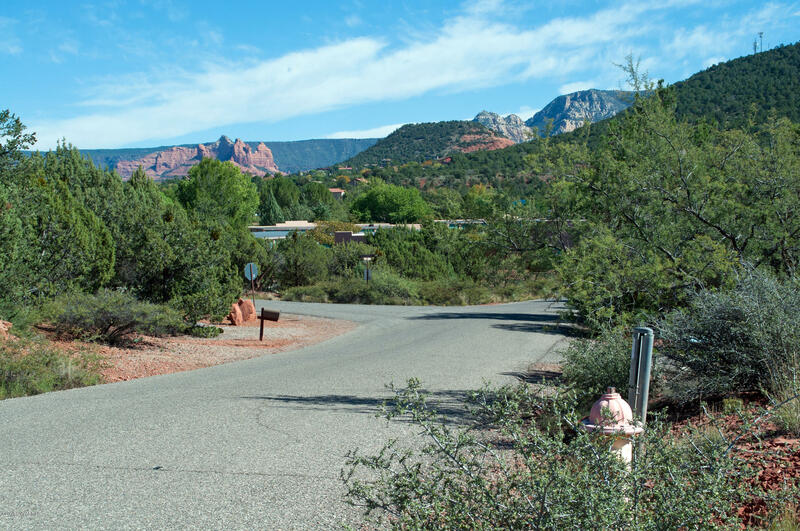 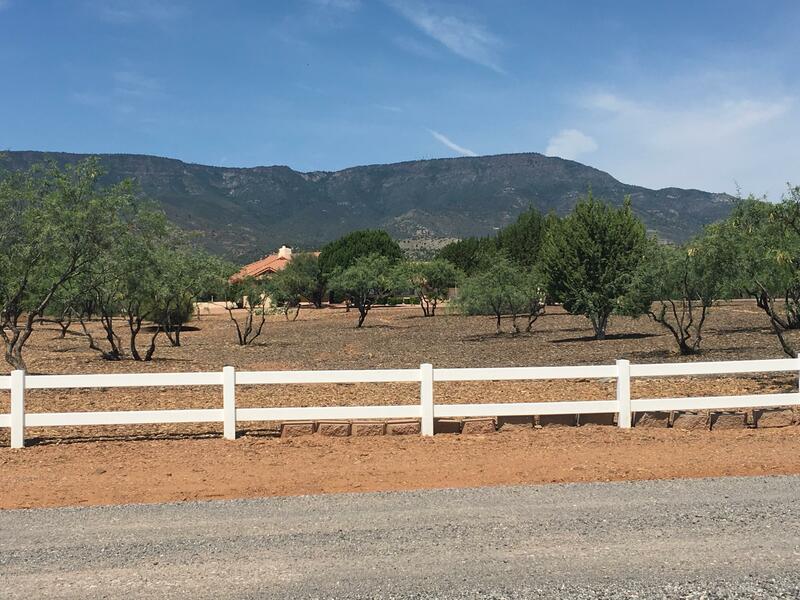 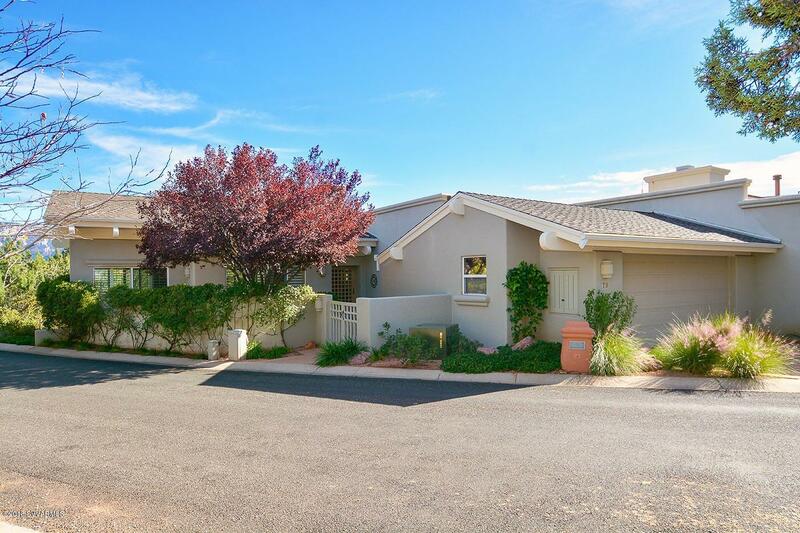 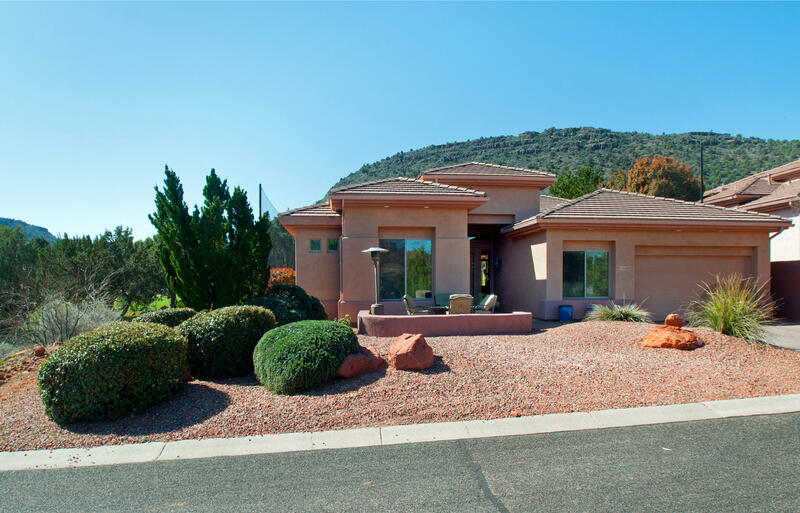 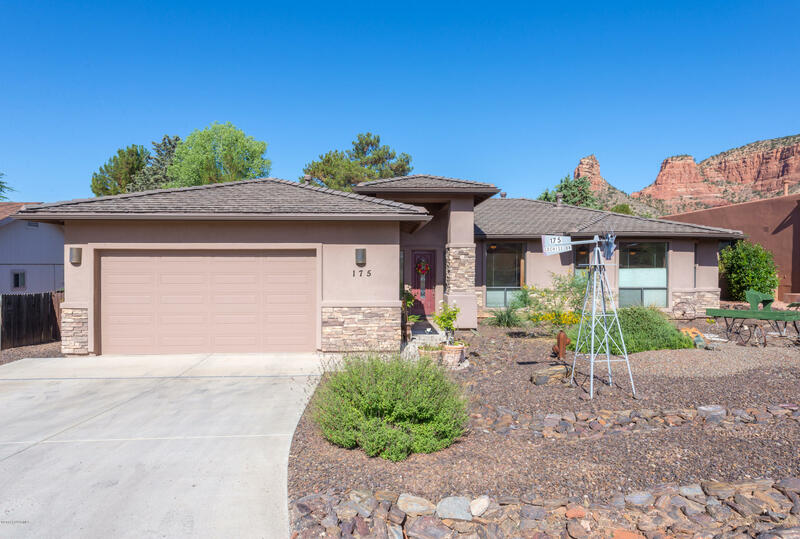 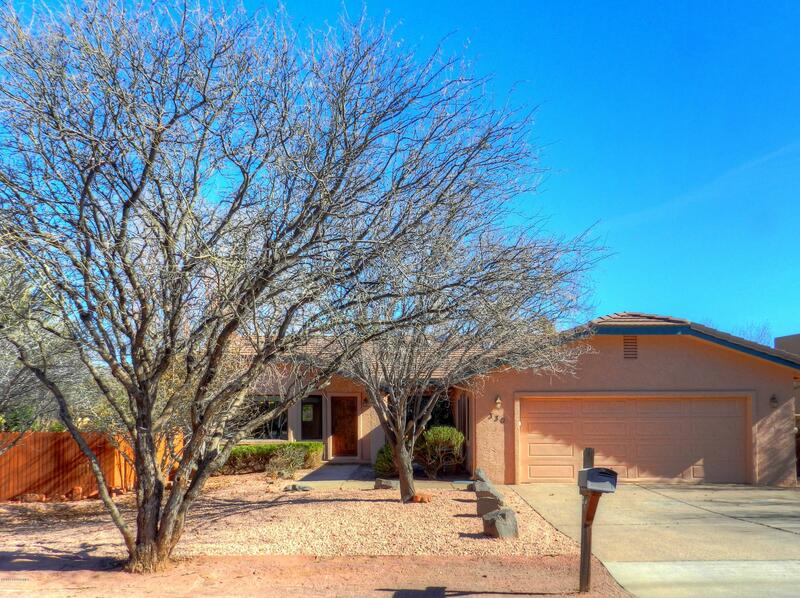 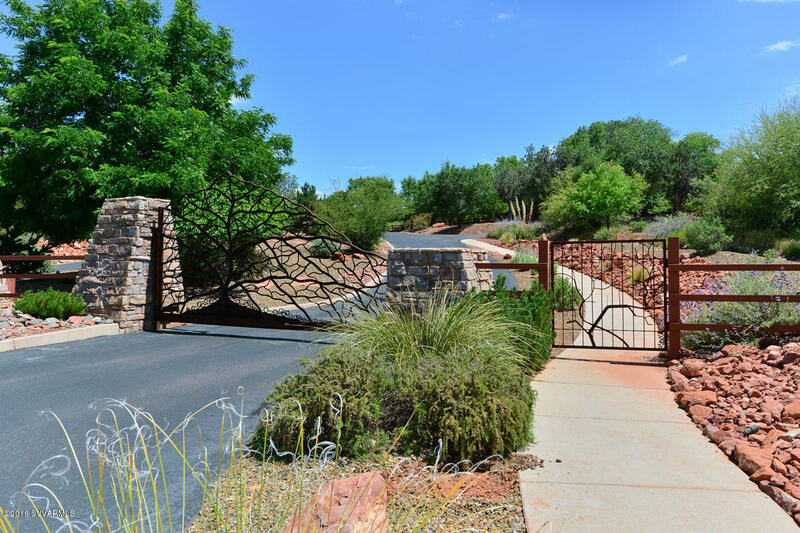 Homes in Oak Creek Canyon are highly coveted for their shady lots and Creekside access. 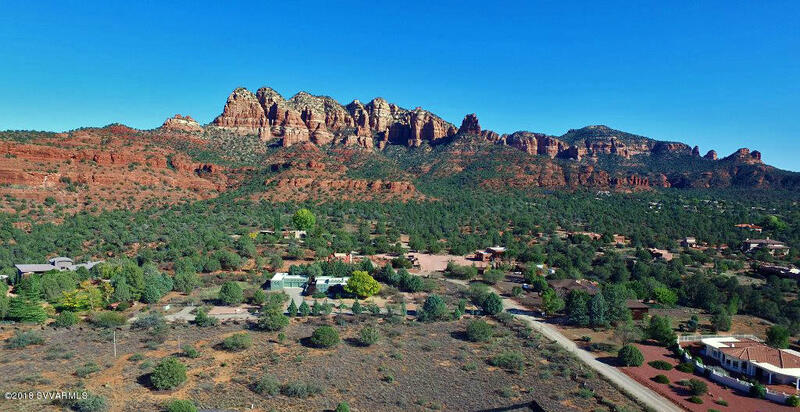 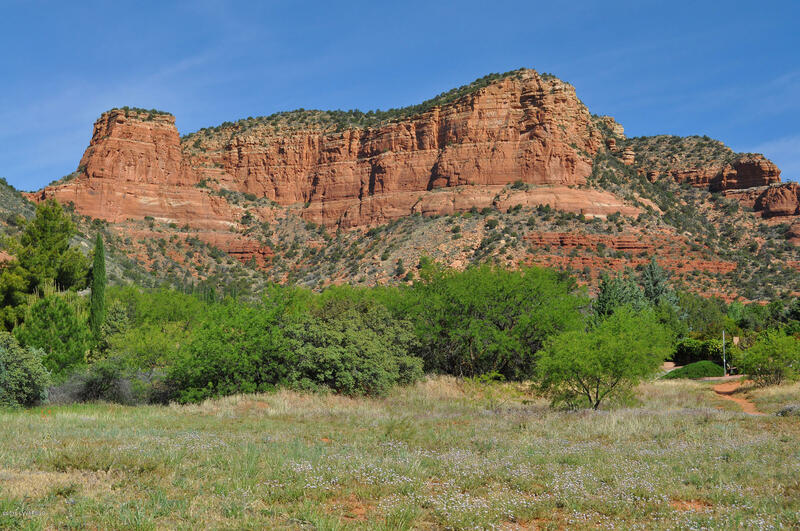 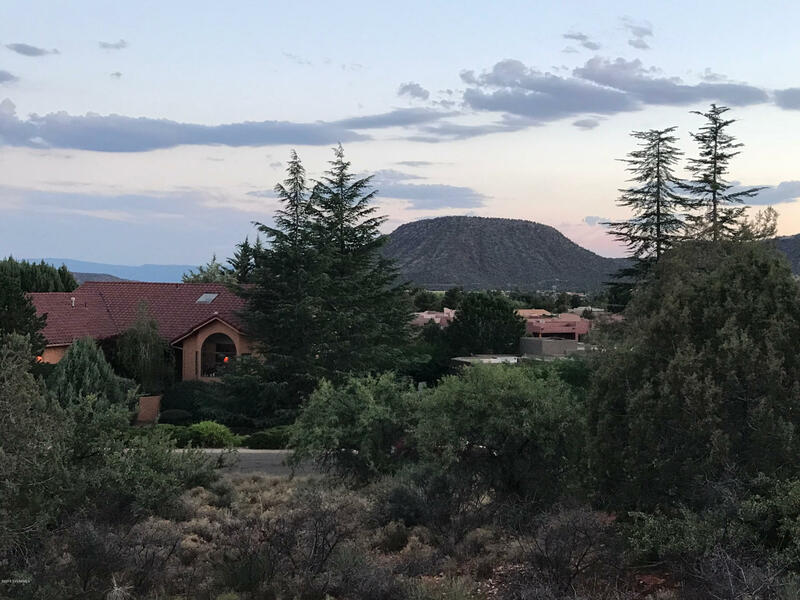 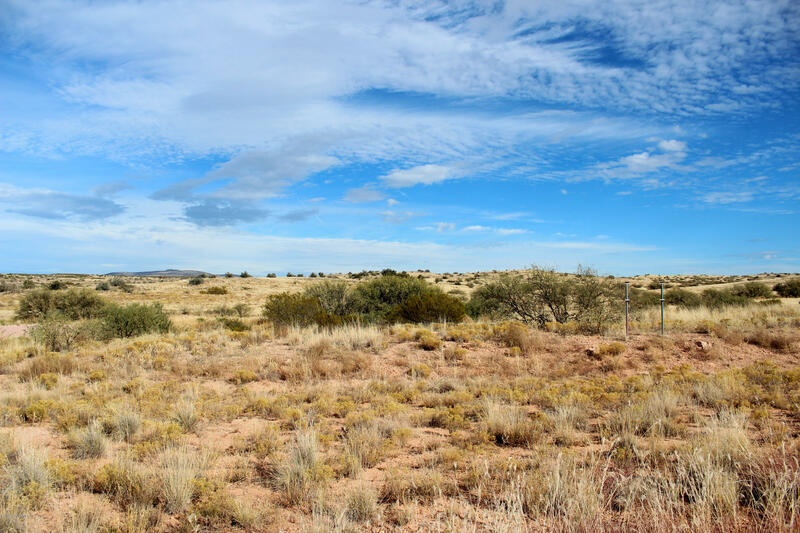 Living in Oak Creek Canyon, you can enjoy nature walks, fishing, swimming, high cliffs and a slight change in elevation from Sedona with a bit cooler temperatures on average.